The adage is one of the cornerstones of passive environmental systems in buildings. 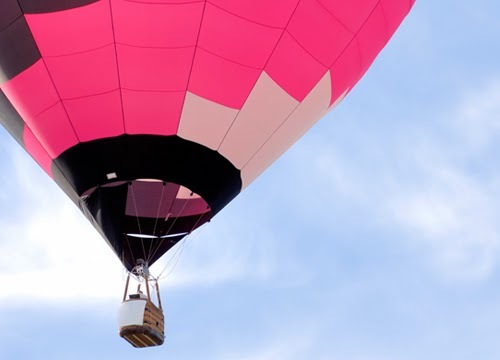 The typical anecdote is the hot-air balloon. By using a burner to thrust heated air into the (typically) nylon envelope, the balloon fills with less buoyant gas that lifts the it and its passenger(s) into the air. But what if I told you that this oversimplified statement actually misrepresents the characteristics of heat? The truth is – technically, heat does not rise.